Psychics sometimes struggle to have people buy into their so-called "abilities." In a world where most people can't even decide what to eat for dinner each night, psychic ability to predict the future seems somewhat far-fetched. But there are plenty of real psychics among the sea of fake ones, you just have to know where to look. 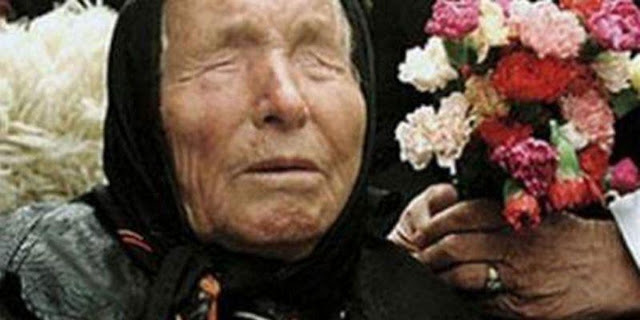 One of the very real psychics in the world today is Baba Vanga, a Bulgarian mystic who has been predicting the events of the world for years. Out of hundreds and hundreds of predictions. Baba Vanga has about an 85 percent accuracy rate, gaining the title "Nostradamus from the Balkans." Vanga passed away in 1996, but she correctly predicted events like 9/11, the melting of the ice caps, the 2004 Boxing Day Tsunami, and even the election of Barack Obama, claiming that the United States' 44th president would of African American descent; and it happened. She ominously added that this president would be "the last U.S. president." Also, she said, before she passed away, that Europe as we know it will "cease to exist" by the end of next year, 2017. A notion that is not at all crazy to think about with the current happenings of Brexit. 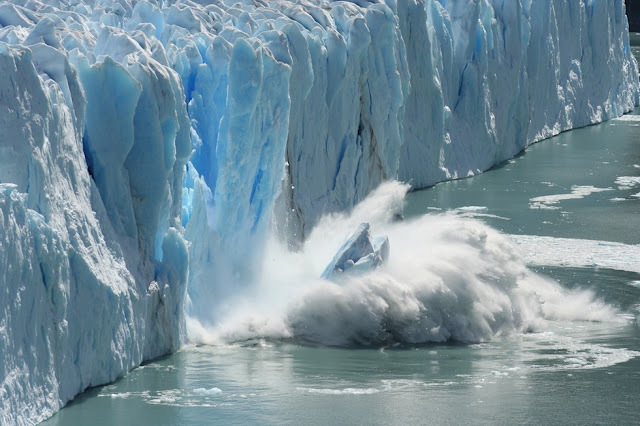 It could be speculated that the continent's population will eventually reach zero, transforming into a "wasteland, almost entirely devoid of any form of life." By 2043, surrounding countries could invade, conquering the remaining European nations. As for America, Vanga claims that we meet our demise at the hands of the Chinese. 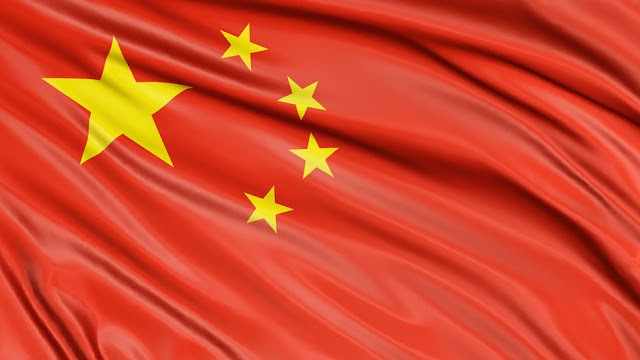 By 2018, China will be the new superpower in the world, ending America's reign and America's economy. Fast-forward to 2076, and communism has taken hold in Europe, as well as the rest of the world. In the distant future, in the year 2130, aliens have taught humans how to live underwater. And finally, around 3797, the Earth will no longer exist, and humans will have figured out a way to travel to another solar system. What do you think about Baba Vanga's bold predictions? Looks like we'll get to see if she was correct about some of them here pretty soon!